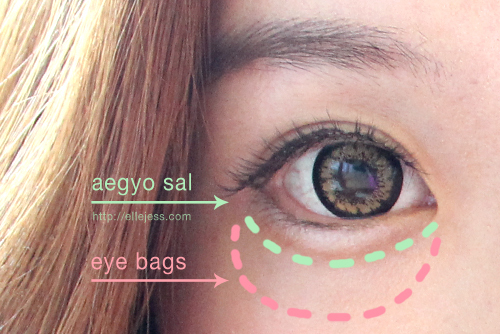 HOW-TO: Aegyo Sal *Puffy, Smiling Eyes* in 3 Steps! In this *freakishly* simple tutorial, I’m using Holika Holika Jewel-light Under Eye Maker. Three simple steps Aegyo Sal! mukanya mulus banget, mind to share your skincare routine maybe? Good tutorial !! Love it! Both of you are so charming …..
nice sharing.. you are so pretty.. I understand how it works. When I first read your title I wondered why anyone would want underneath their eyes to look more puffy. However, after you explained and showed the pictures, I see what you mean. It's just another way of highlighting the eyes.